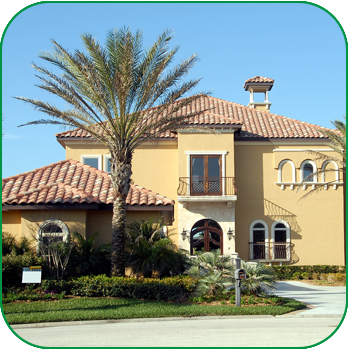 Homeowners Insurance - Humphrey Insurance, Inc.
Humphrey Insurance, Inc., offers home insurance coverage through several highly rated Property & Casualty companies in Florida. Home insurance is not as simple as addition and subtraction, nor is it as daunting as reading “Crime and Punishment”. 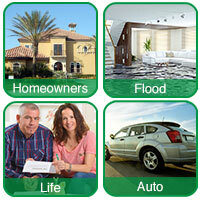 Humphrey Insurance, Inc. will help you understand the A, B, Cs of home insurance coverage. You as a homeowner in Florida face unique demands in order to protect one of your most valuable investments, your home. Whether you own a sprawling ranch-style home in a newly established community or a cozy bungalow in the historic district downtown, we have the answers to your questions about home insurance coverage. In partnership with the most highly rated home insurance carriers in Florida, Humphrey Insurance, Inc., will ensure the best coverage at the best price for you and your home. Please contact our office to begin your education on home insurance. Use the link belowr to obtain a quote or call our agents directly – 813-321-8686. Get a Quote! Copyright © 2015 Humphrey Insurance, Inc.